Nissan might not want to throw in the towel with the Leaf EV, but their ambitions have been definitely thwarted. Meanwhile the Volt is on a roll. 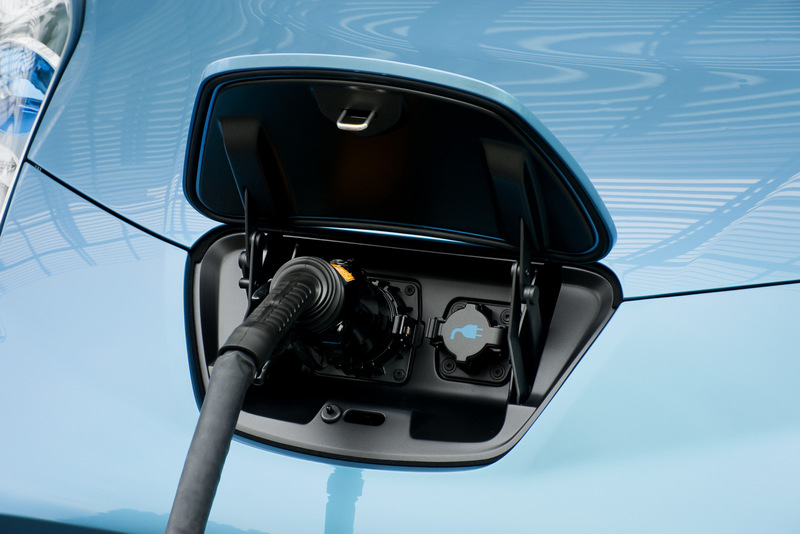 Chevrolet’s much hated, politically bashed and often criticized electric effort with a range extender managed to sell more than the Leaf. Make that sell much, much more than the Leaf managed, and even more than the initial forecasts from Nissan predicted for their baby. 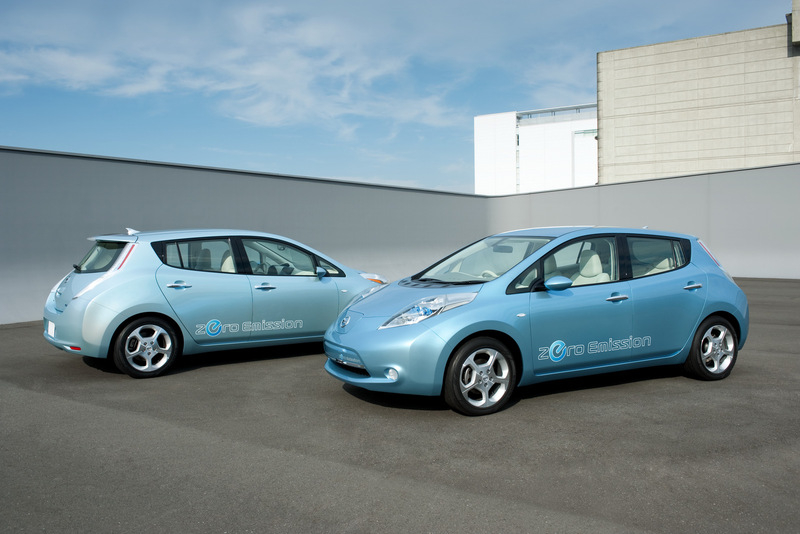 2012 was originally meant to be a year when Nissan would find new homes for around 20.000 units of the Leaf. As it happens, they eventually realized there’s a need for realism. Thus, predictions, or rather, hopes, were on selling 10.000 units of their electrically powered hatchback in the United States last year. They managed to move 9.819. That’s not bad but it’s still short of what they wanted, even if its a bit of an improvement over the 9.674 units they sold in 2011. Chevrolet fared much better. After lagging behind the Leaf in 2011, they managed to hit an astonishing figure of 23.461 units. That’s more than three times the figures they managed in 2011 (7.671 units) so you just know somebody at General Motors is now grinning all over Nissan’s press release. Part of the success story in these conditions was in what happened in December. 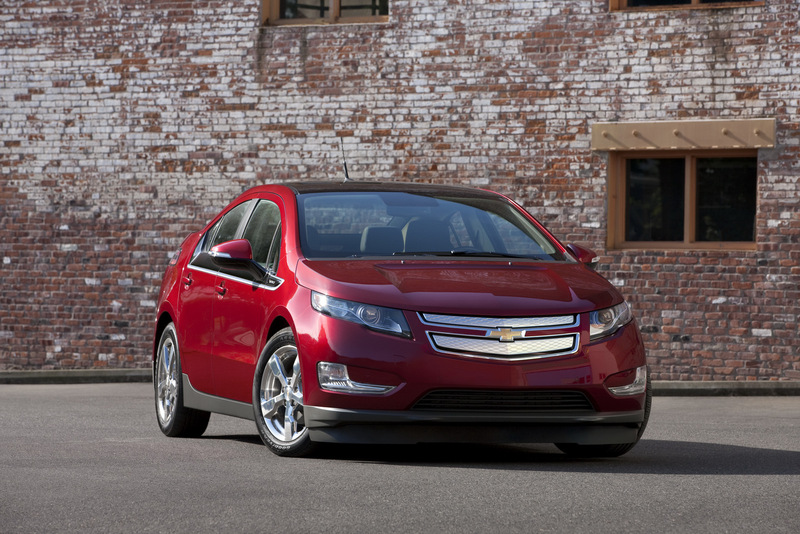 After a problematic November (Sandy aftermath) 2.633 people decided they wanted a Chevrolet Volt. I know it’s called the month of gifts, presents and joy but boy are some people getting lucky these days. Nissan hopes to claw back some serious sales as they start making the Leaf in the United States this year.